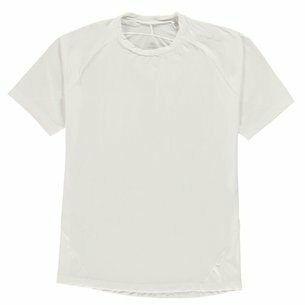 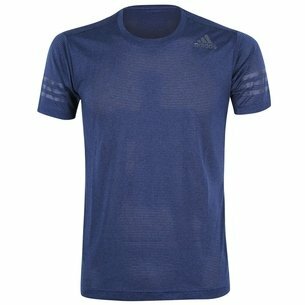 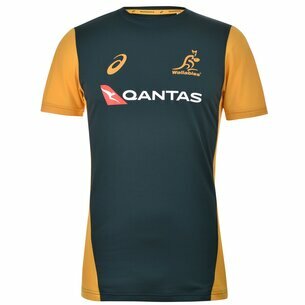 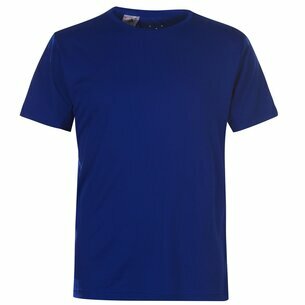 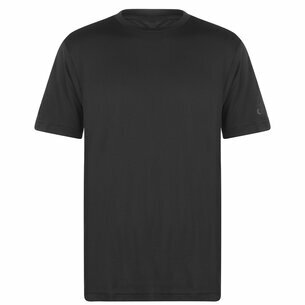 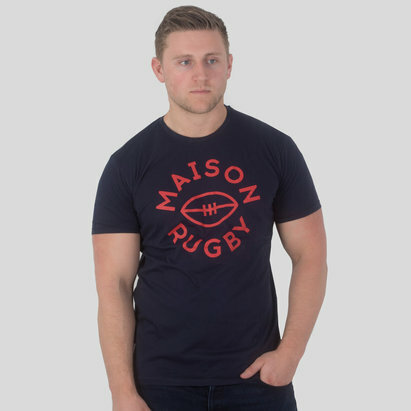 Barrington Sports is the primary UK stockist of Rugby T-Shirts. 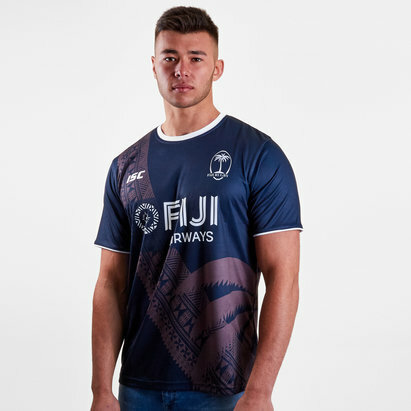 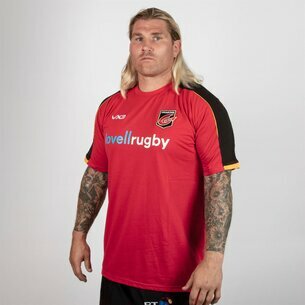 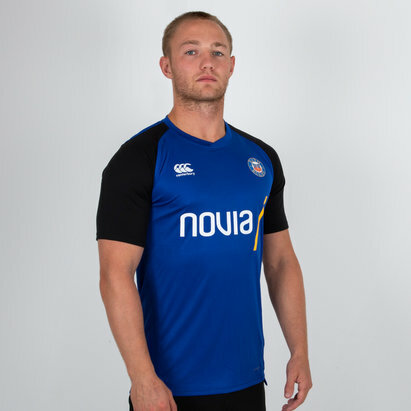 We are an approved vendor of all the main rugby brands, and offer an impressive variety of Rugby T-Shirts from the likes of Gilbert, Canterbury,Optimum,adidas,Nikes, & Mizuno. 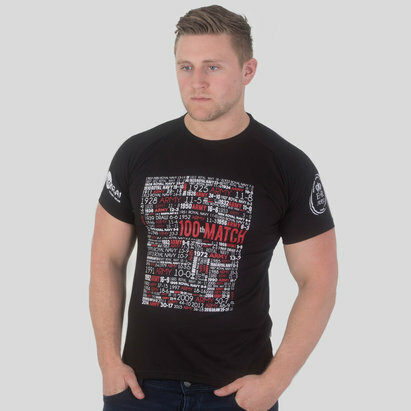 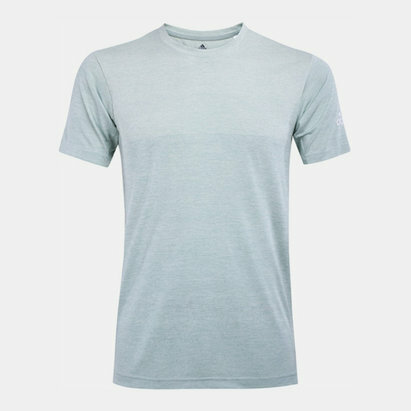 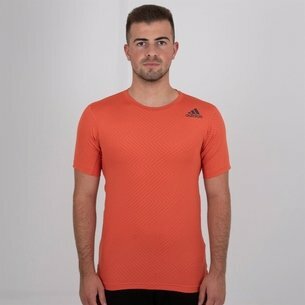 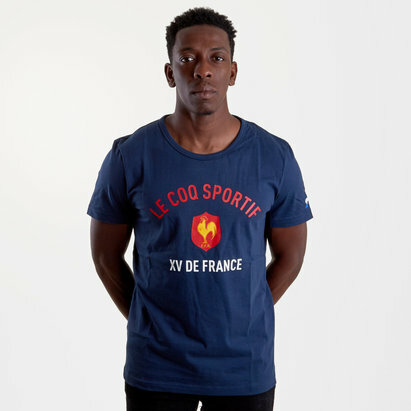 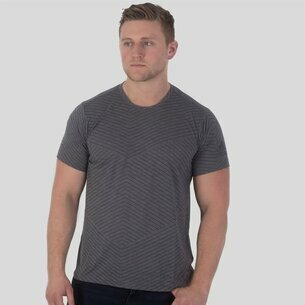 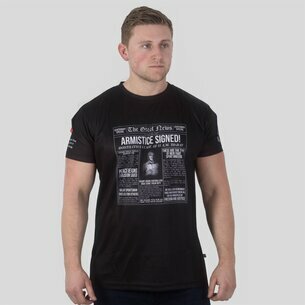 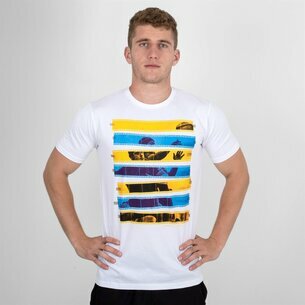 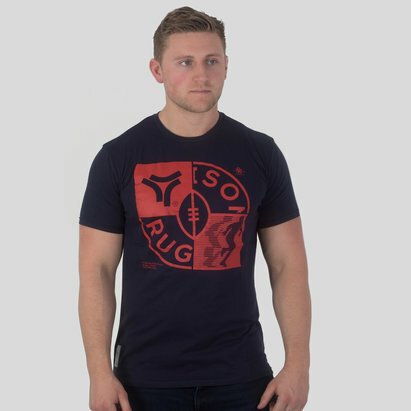 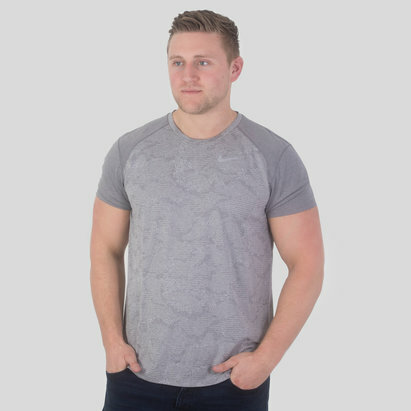 Take a closer look at our formidible selection of Rugby T-Shirts and we guarantee you'll find all the latest products at competitive prices. 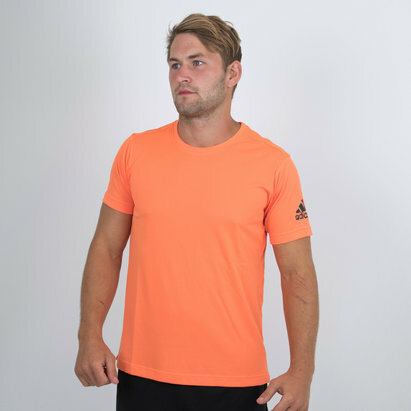 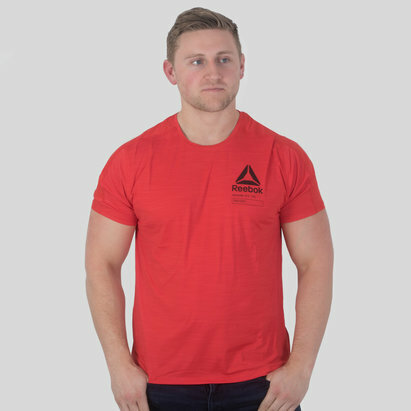 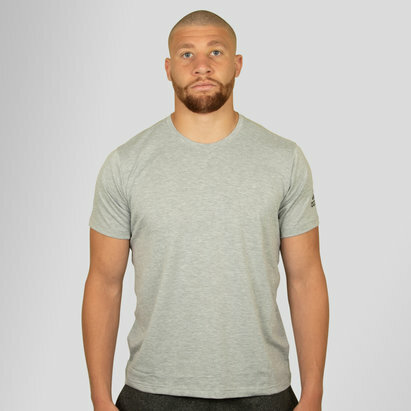 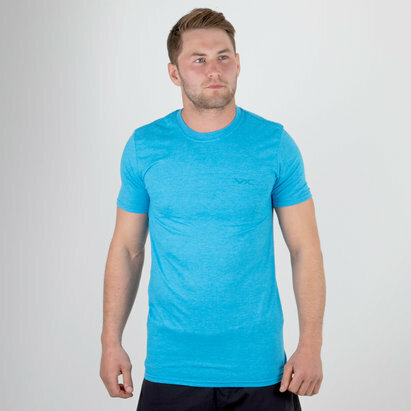 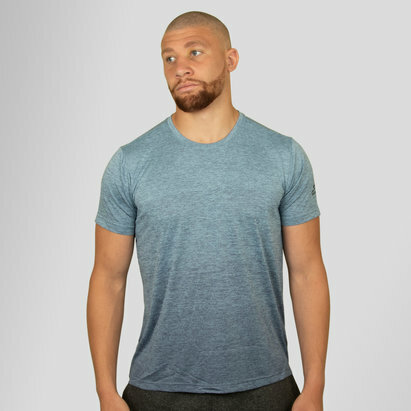 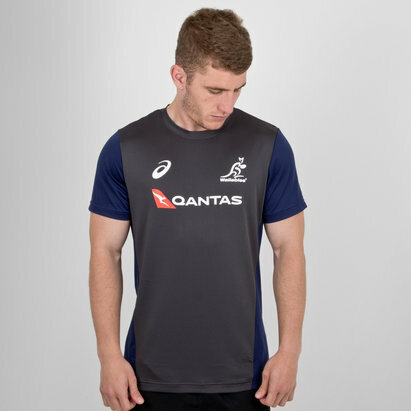 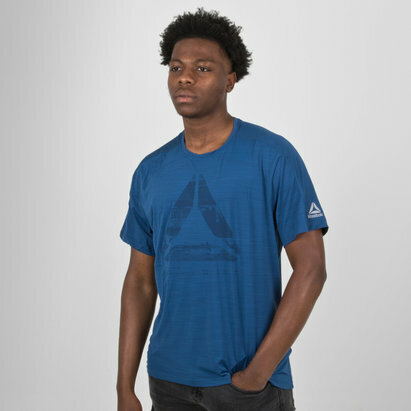 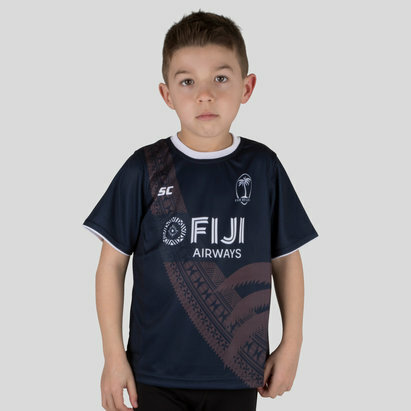 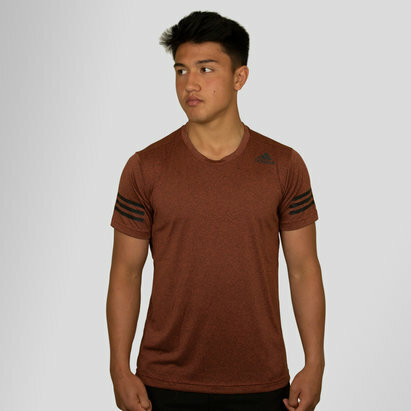 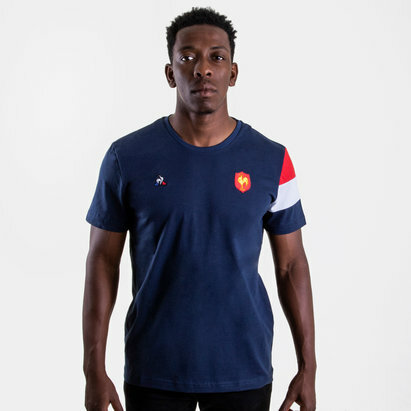 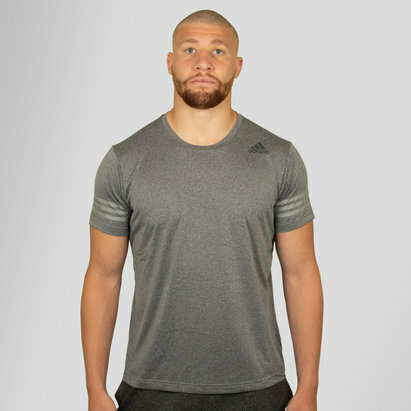 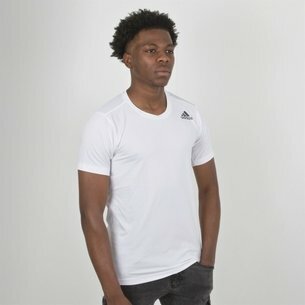 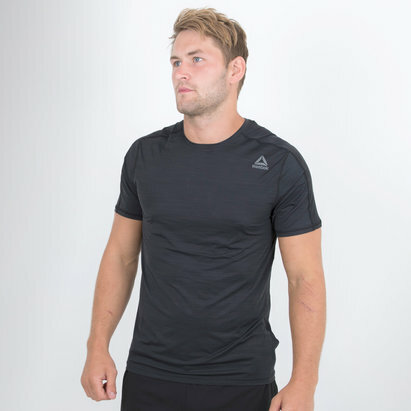 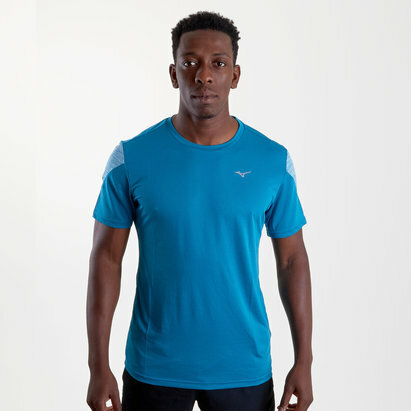 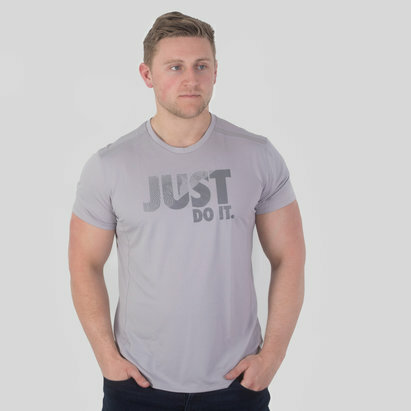 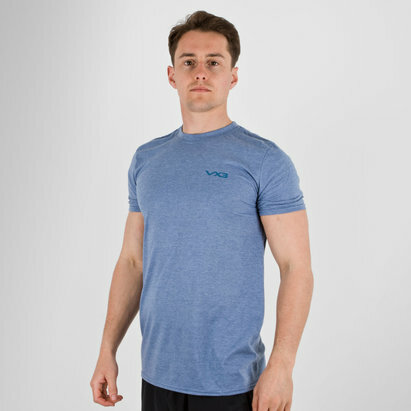 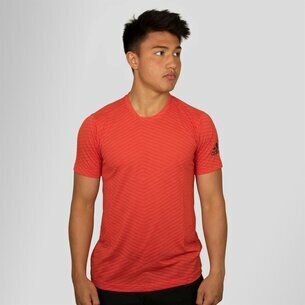 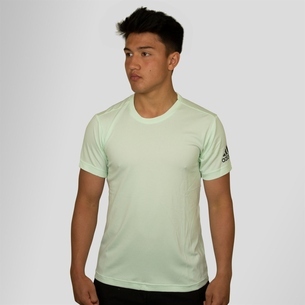 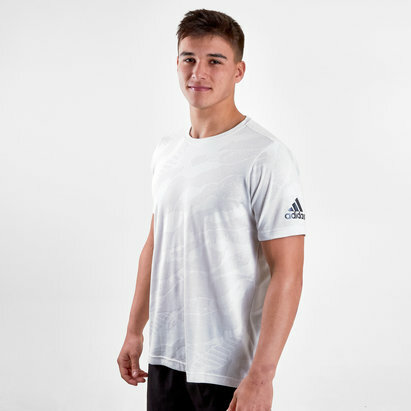 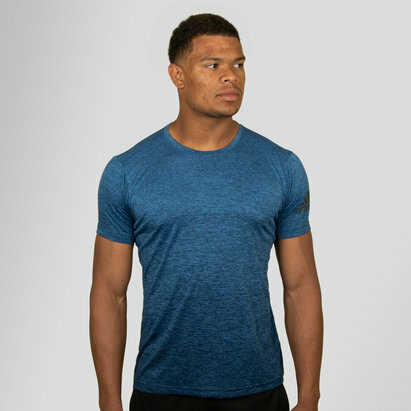 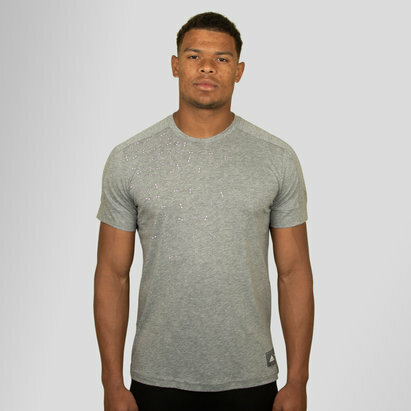 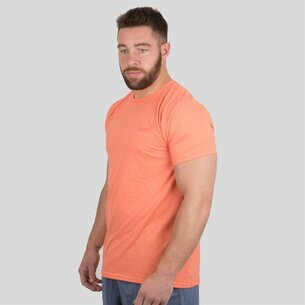 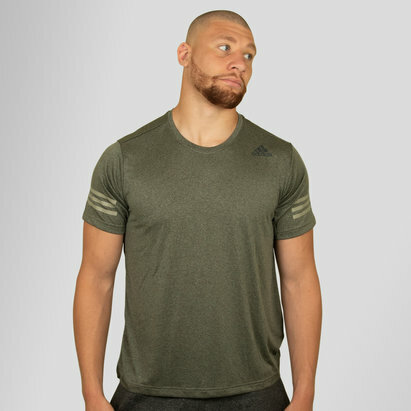 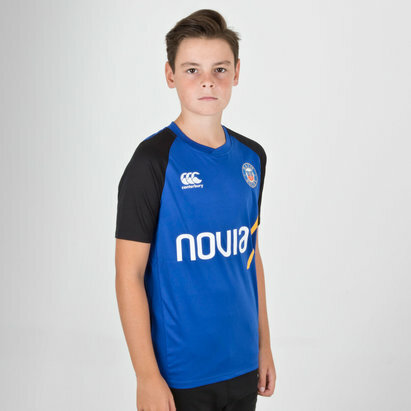 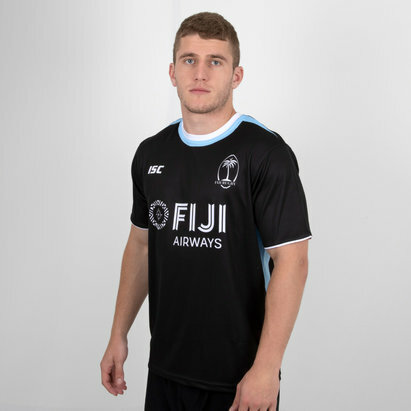 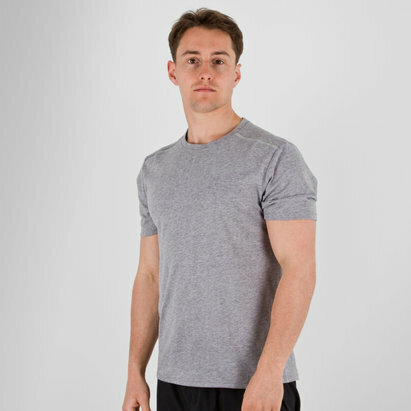 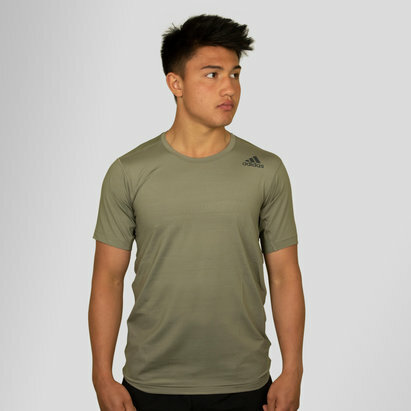 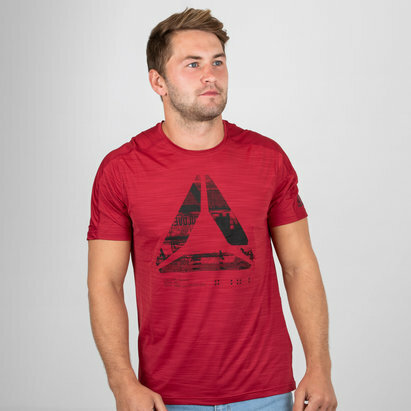 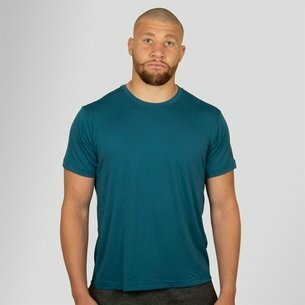 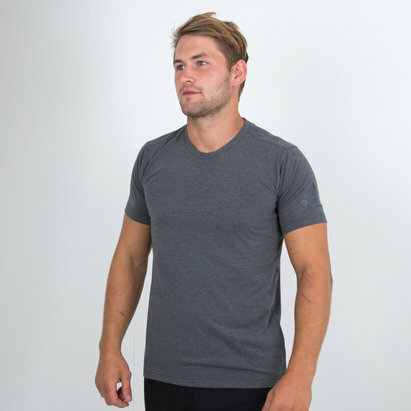 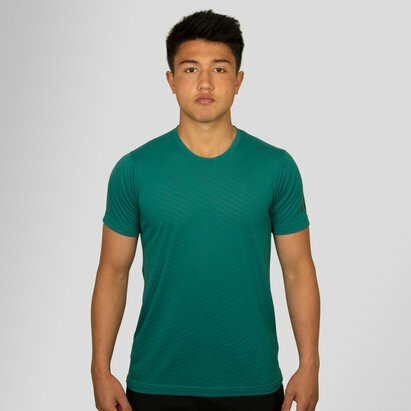 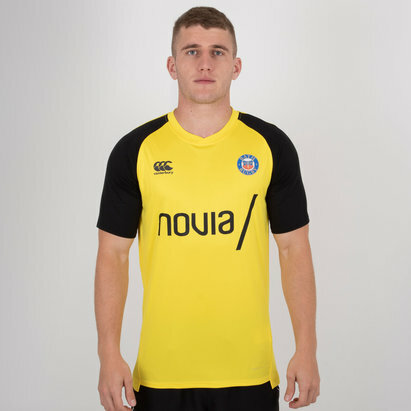 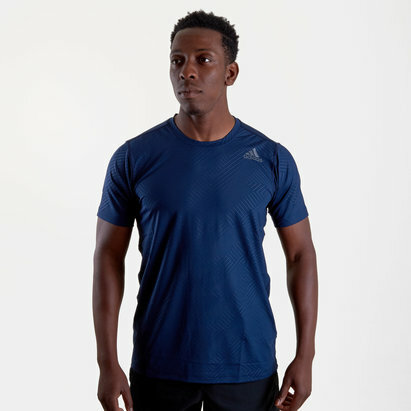 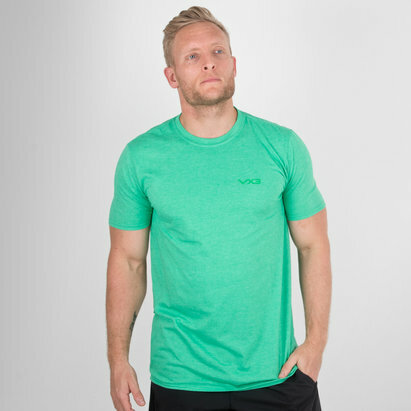 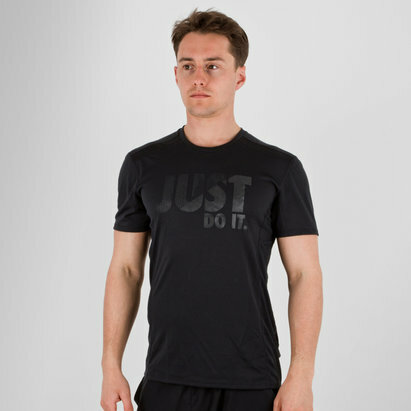 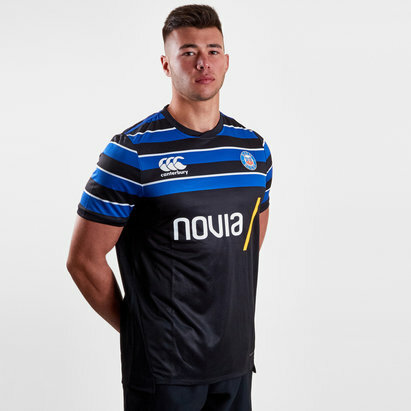 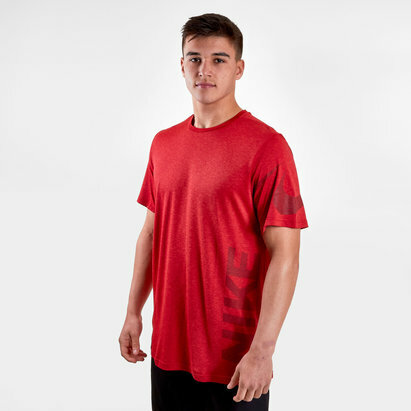 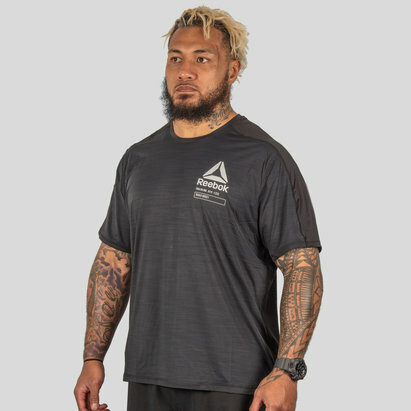 Whatever your standard or ability, we stock a range of Rugby T-Shirts to meet the needs of every rugby player from beginner to international star. 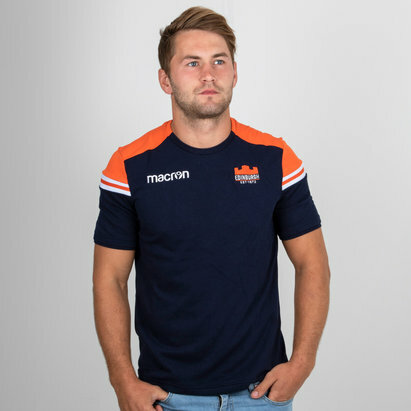 If you're struggling to find the Rugby T-Shirts you're looking for or need some advice, simply contact our 5 Star rated Customer Service Team, who'll be happy to help.